The CEO abruptly resigned over the weekend after 33 years atop WPP. “To this day, the improprieties that prompted Sir Martin to step down have yet to be made known, which seems unusual in an industry where such secrets don’t stay secret for too long,” PR veteran Peter Himler told Adweek today. Two days after Martin Sorrell stunned the global business world by resigning from his role as CEO of WPP after 33 years, industry consensus holds that the cryptic nature of his exit will ensure no swift end to the wild speculation about what led to the change—and what it means for advertising at large. 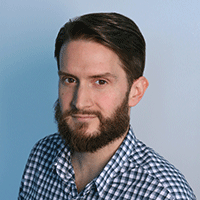 Many in the industry are still in shock, but some dynamics remain unchanged. Most major holding groups, including Omnicom, Dentsu and IPG, have declined to comment on the news. Former Publicis Groupe CEO Maurice Levy, however, took the opportunity to offer his longtime foe one more backhanded compliment. 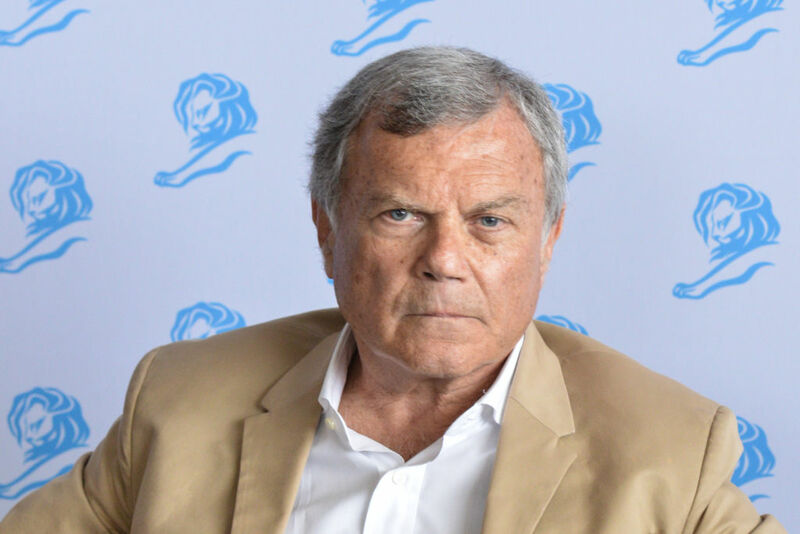 “It is sad to see Sir Martin Sorrell resign amid the investigation into his alleged personal misconduct,” said Levy, who praised his rival as a “fierce competitor” who “may have been lacking in vision on occasion. "There's now a big question mark where there should be a period at the end of someone's unarguably hugely successful 33-year career." Sorrell’s resignation, Levy seemed to imply, is simply the latest example. WPP’s board of directors has all but ensured that a gray cloud will continue to hang over Sorrell’s departure for the immediate future by closing the inquiry upon his resignation. “WPP’s position is that it will not be saying anything further about the investigation,” said a spokesperson for Buchanan, a WPP-owned PR firm that represents the company’s financial operations. Liberal Democrat leader Sir Vince Cable, for example, called on WPP to reveal the specific allegations made against Sorrell. Yet the company has made clear that it does not plan to release any information beyond the fact that the amount of money Sorrell was accused of misusing was “not material.” Its PR team also gave the impression of acting strategically to minimize the impact of the news by releasing it just after 5 p.m. ET Saturday (10 p.m. at its London headquarters). Sources with direct knowledge of the matter claim that many within WPP’s inner circles either had limited knowledge of the coming bombshell or were kept completely out of the loop. "I would say that the news of his departure remains shrouded in some mystery. ... The question is whether it will remain so." The Buchanan team in London only learned of Sorrell’s resignation “when he sent an internal note to WPP personnel,” according to the spokesperson, who said the news was distributed to major financial publications at that time due to WPP’s “disclosure obligation” as a publicly traded company rather than an attempt to delay or reduce the effect of the announcement.